Having your wedding ceremony at Florida’s finest historic wedding venue can be a bit more informal than a traditional church wedding. 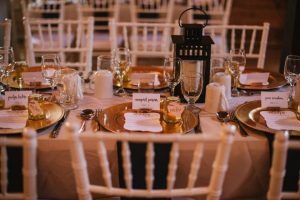 However, even if you choose the intimate setting of our Old Fashioned Southern Historic wedding venue, there are still items of common courtesy that guests should follow. 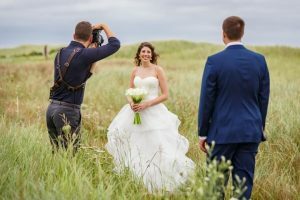 The following is an article that was orginally published by CBC news and does a great job of itemizing the top nine mistakes that guests should avoid at any wedding. 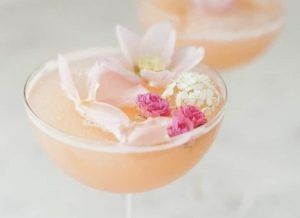 Weddings have changed a lot over the years, which may have guests heading to nuptials this summer unsure of the rules. “2018 is bringing more modern concepts to weddings. 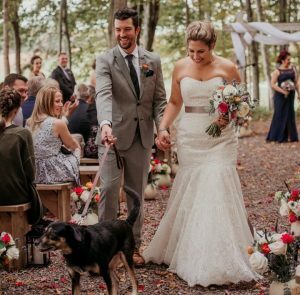 While this might mean less rules to follow, it does not mean as a guest you get to ignore all the wedding faux pas,” said Amy Brace, who’s been a wedding planner for more than a decade and owns Kiss the Bride Wedding and Event Coordination. Arriving at least 10 minutes early for the ceremony “so the bride doesn’t have to wait for you as she is ready to walk down the aisle,” said Maribeth Roberts of Clinton Hills Weddings and Events in Clinton, P.E.I. This is the bride’s moment to shine — she should be the centre of attention. “The only time this is OK is an all-white event which the couple will specify in advance,” said Brace. 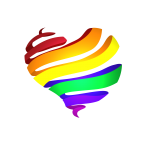 Even if the venue is less formal than a church, during the ceremony do not text or talk amongst yourselves, said Roberts. “The couple have spent a lot of time and money on their big day and they invited you to share it with them, not someone who you are texting,” she said. “Technology is constantly at our fingertips this day and age so it is easy to want to capture the moment for social media as it is happening,” said Brace. 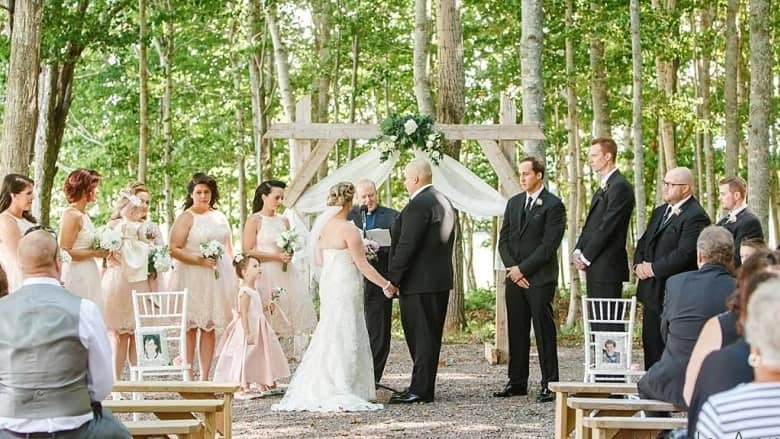 Many couples nowadays will ask guests to relinquish their cellphones at the entrance to the wedding, so their photos will only be professional ones and guests can enjoy the festivities tech-free. Remember to RSVP, and only bring the number of guests you specified, both planners said. 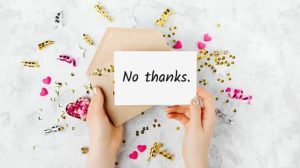 “Couples provide guests with plenty of notice of their upcoming wedding by sending out an invitation — a lot of final details can only be confirmed with your RSVP,” notes Brace. “Often they ordered exactly enough food for 120 guests for example not to mention all place settings are set well ahead of the reception for the exact number of people coming. Adding an extra few people may require another table/chairs/place settings being all brought out when the meal is supposed to begin,” Roberts said. Conversely, if you are not able to attend, RSVP promptly. “Caterers are a huge financial expense for a couple on their wedding day and RSVPing yes without showing up is extremely disrespectful. They have taken the time to extend an invite, have accommodated for you to be there — possibly over someone else,” Brace said. “Final numbers are always due well in advance so when you bail on a couple you leave them paying for a meal and possibly wasting food. Express dietary restrictions or needs on your reply card, said Roberts. “If you are severely allergic to shellfish for example, the kitchen/wait staff require this information long before they are placing the plate in front of you!” she said. Sit where the seating plan has you designated, the planners said. “It’s not enjoyable for the couple, other guests and the bartender!” said Roberts. Also, Roberts urges guests not to bring in outside alcohol to a licensed venue, or to drink alcohol if a venue is not licensed. “This can cause issues for both the couple and the venue when the liquor inspector drops by,” she said. Many weddings these days are destination weddings — the couple is travelling to get married and may not be able to take home large gifts. Even if they are local, they may not have a way to transport gifts from the venue. “It is important to remember as a guest, even though you might not be travelling a far distance to get to the wedding, a small gift/monetary gift is more appropriate for couples who are travelling,” said Brace.